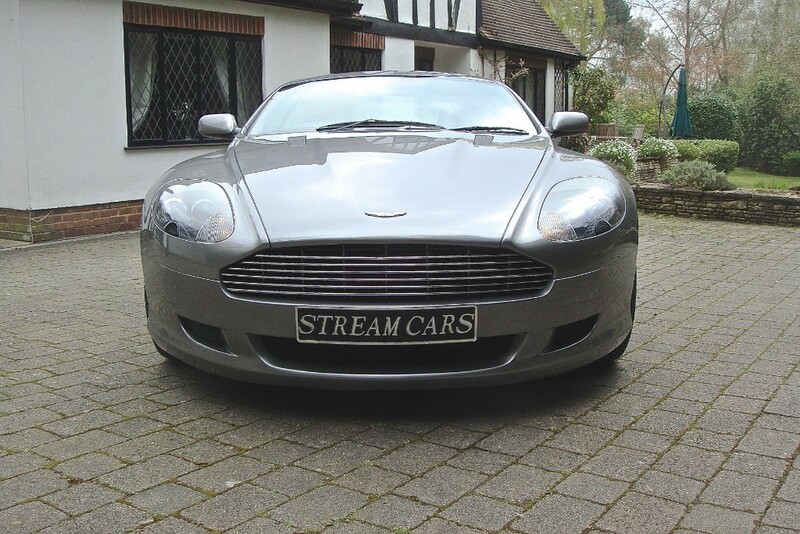 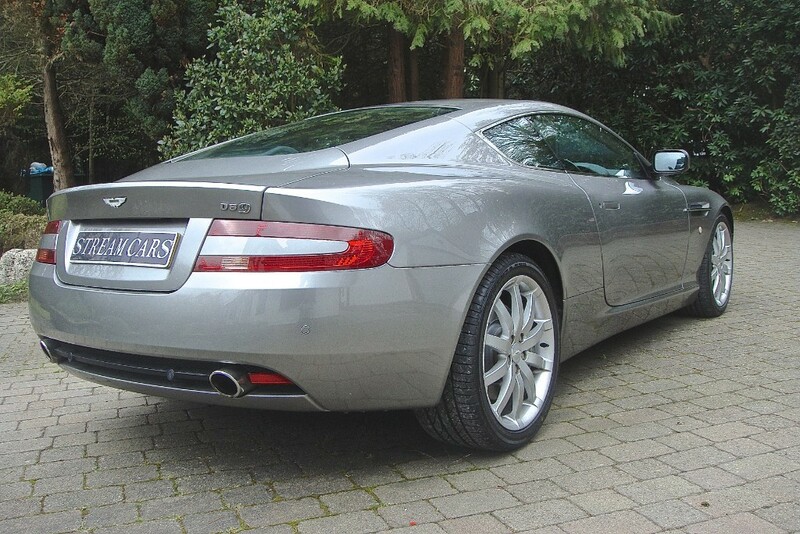 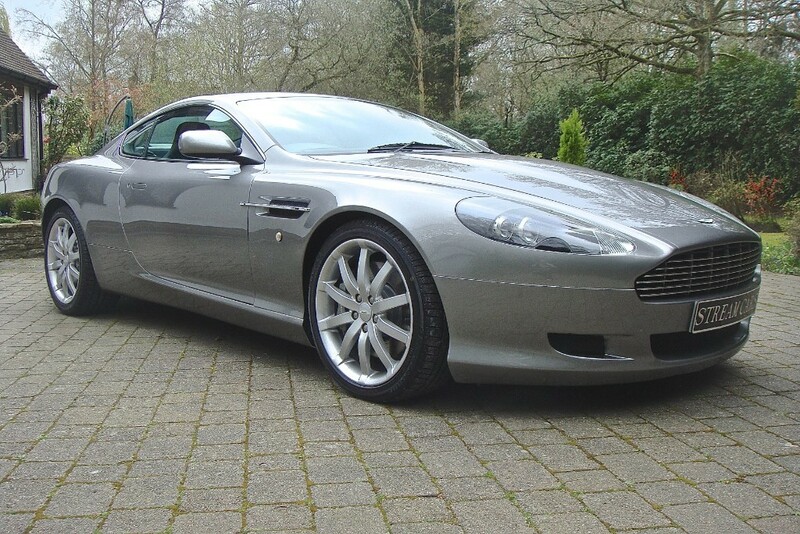 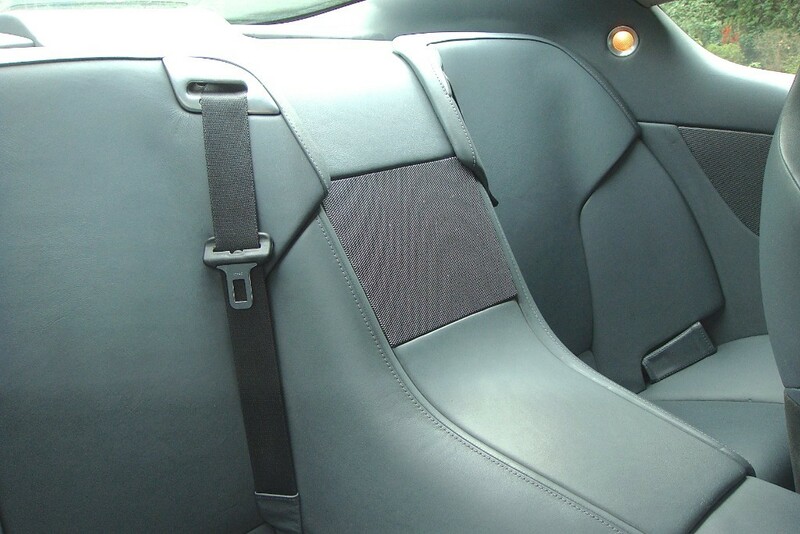 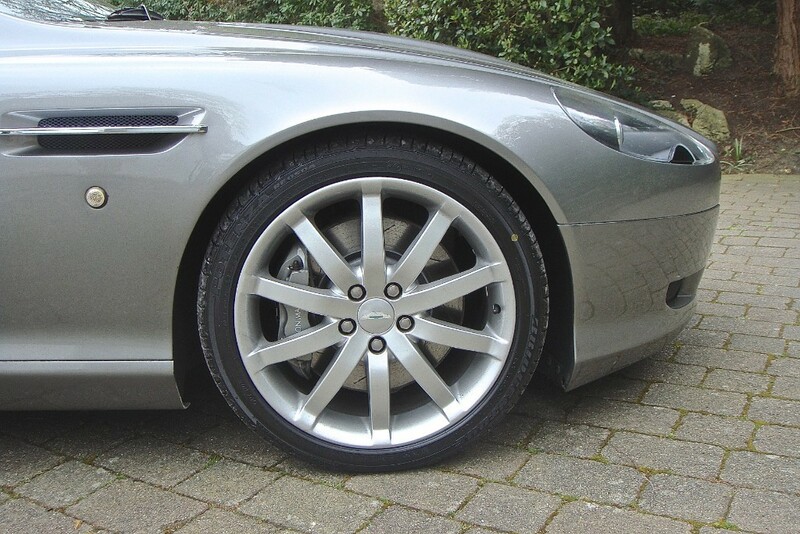 2005 Aston Martin DB9 V12 Auto I am pleased to offer another fantastic DB9. 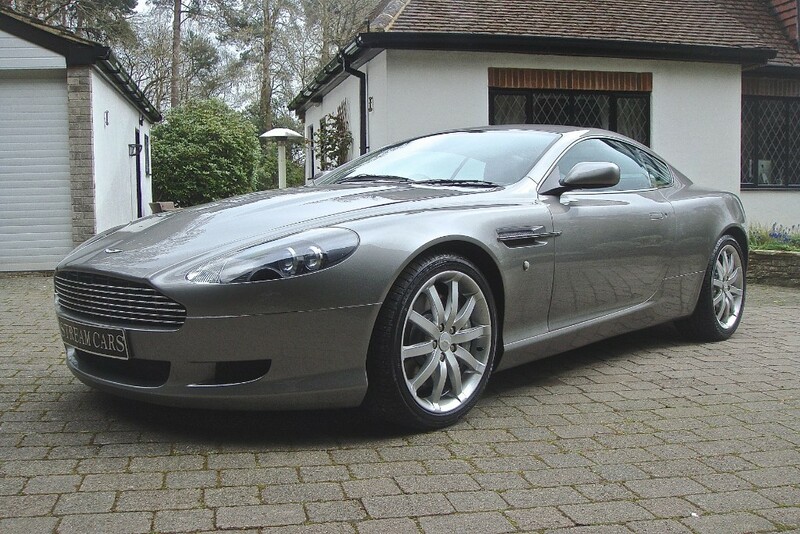 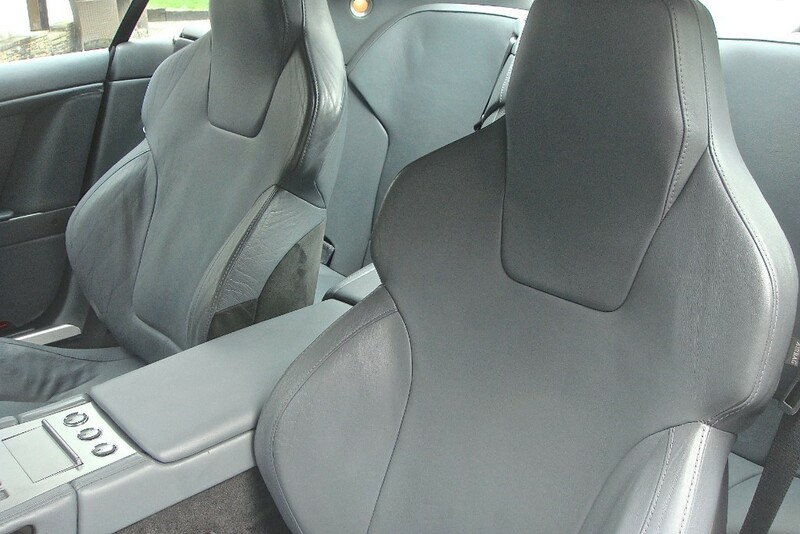 This one is finished in Tungsten Grey with complimentary Grey interior. 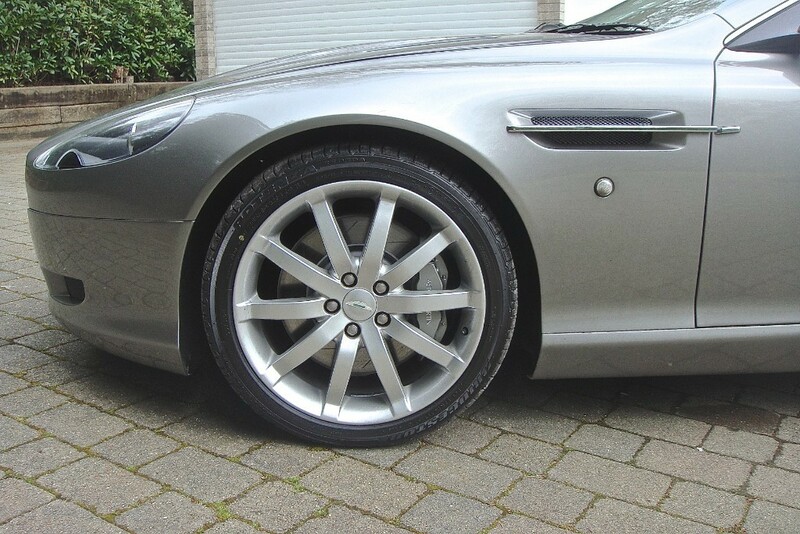 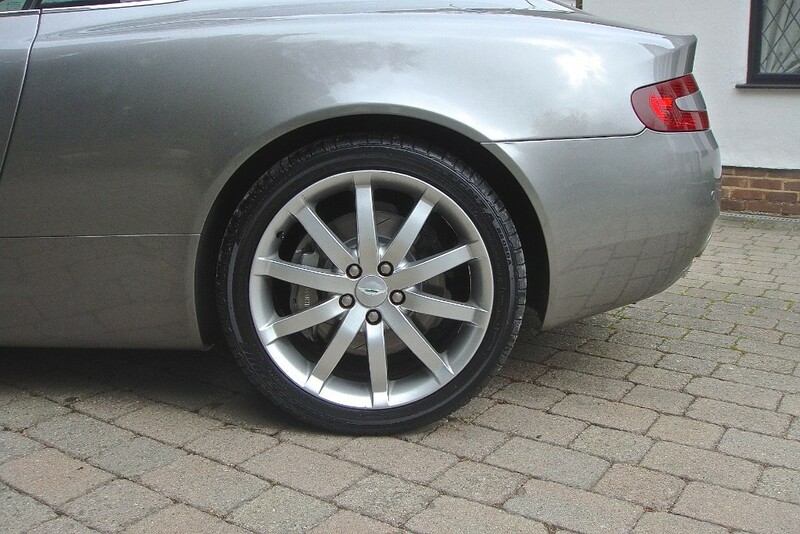 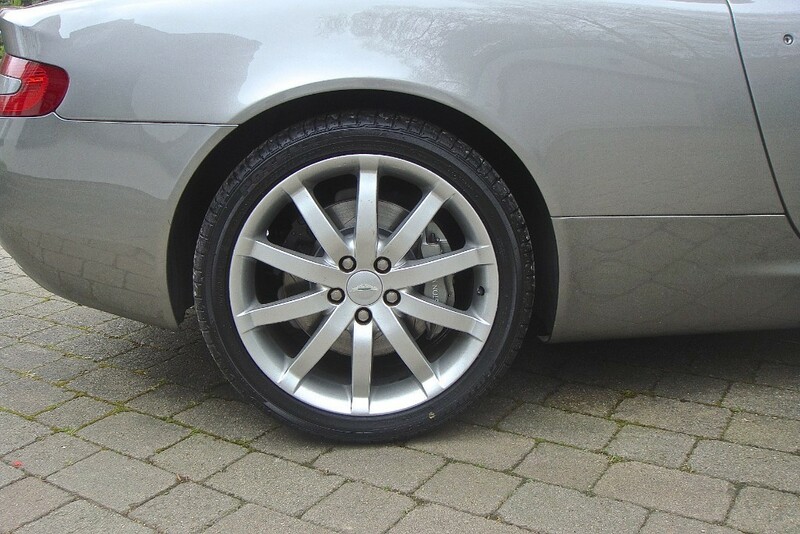 Fitted with unmarked alloy wheels shod with a brand new set of Bridgestone Potenza tyres. 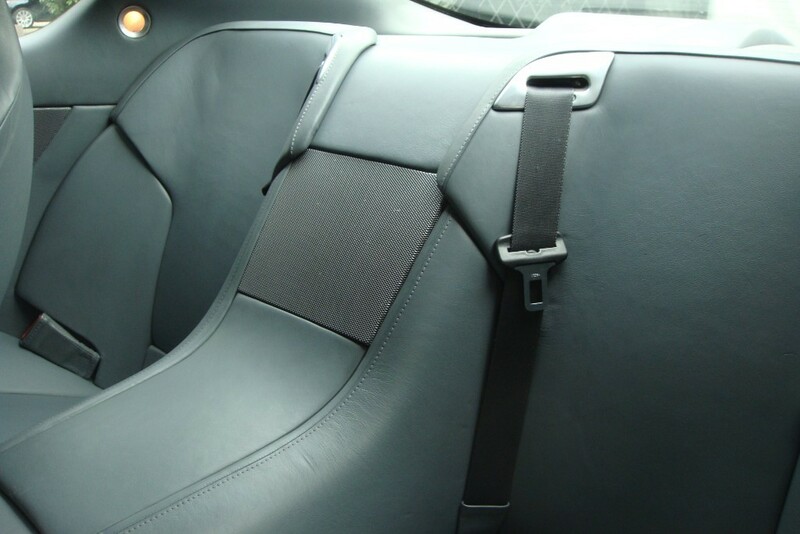 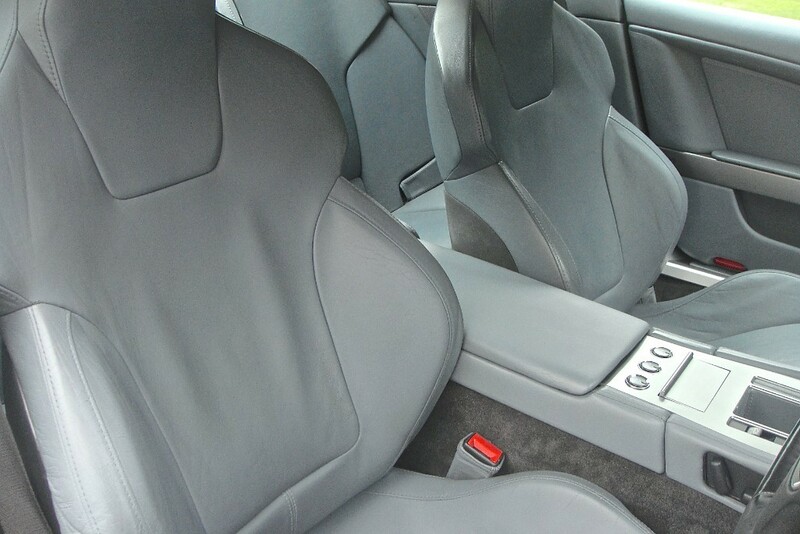 Spec includes Electric seats, Satellite navigation, an upgraded Linn Hifi and the fitment of a Nokia handsfree phone kit. 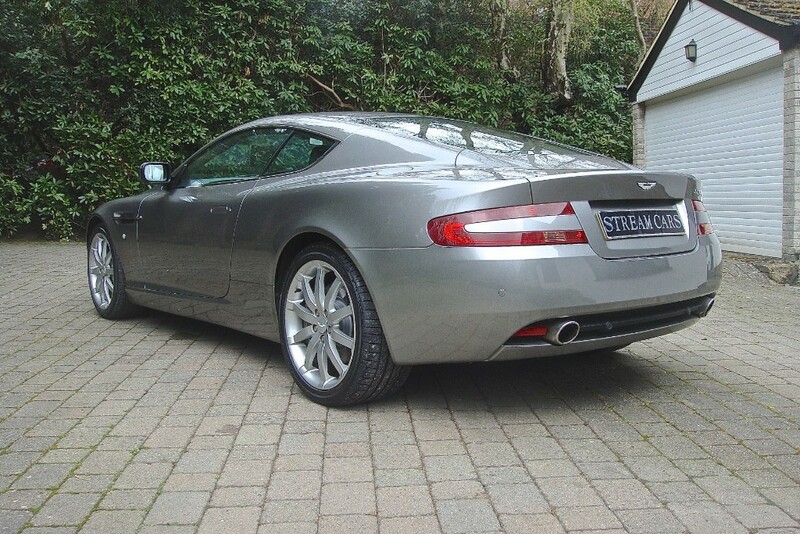 It's had just one former keeper and covered 72973 miles. 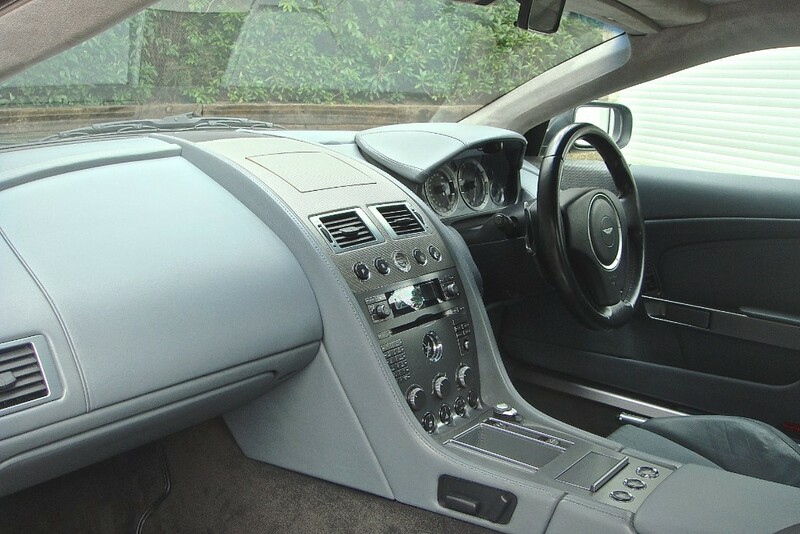 The service history contains 8 main dealer stamps at Grange Welwyn, 2 at the renowned Trinity Engineering thereafter and most recently an amazing £5000 spent on the last service including coil packs, plugs, discs and pads at GVE Supercars of London. 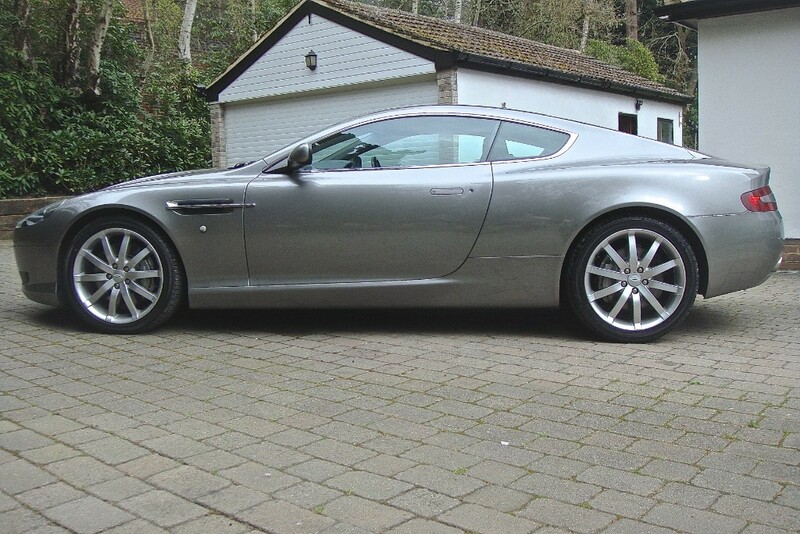 As you would expect it drives perfectly. 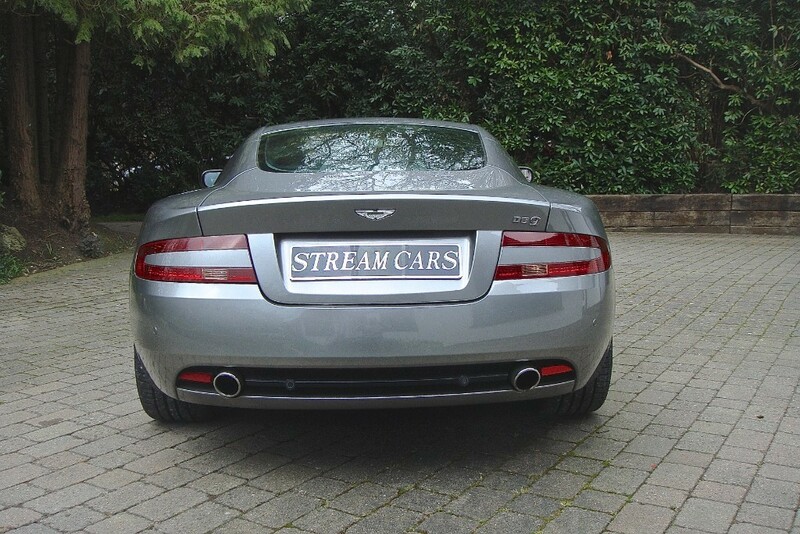 These higher mileage cars are barely run in at this stage and represent excellent value for money, without the stress of worrying about depreciation. 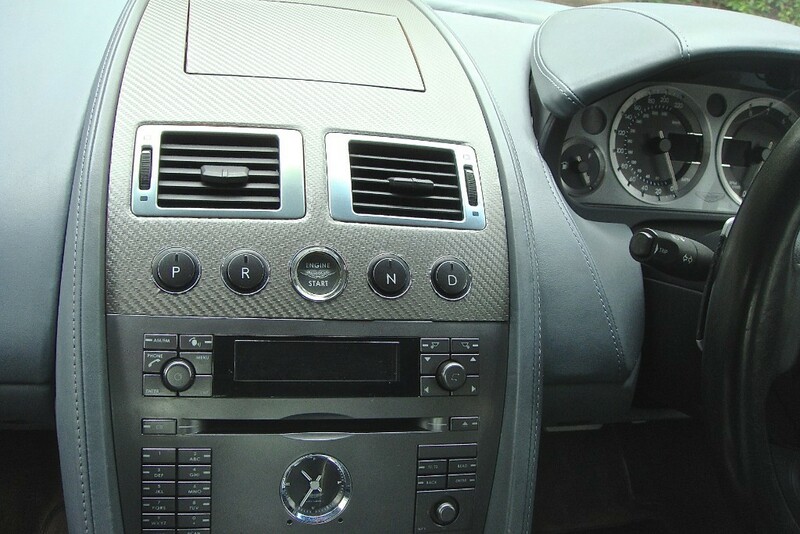 Usual dealer facilities - Warranty, Part exchange, Competitive finance, debit card and various payment solution. 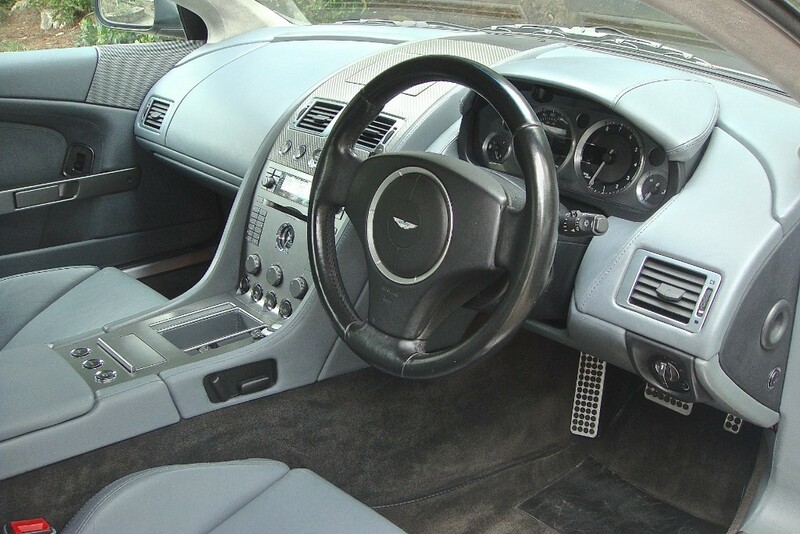 I'm just 2 mins from J3 of the M3, Bagshot, Surrey. 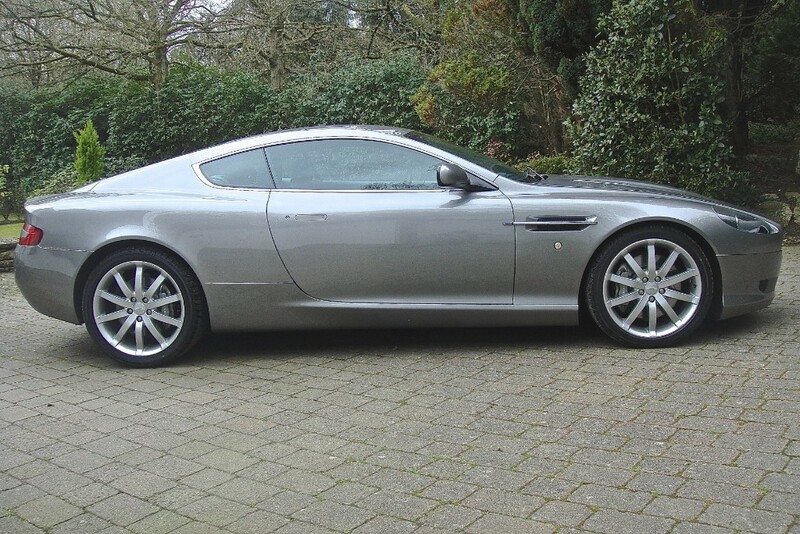 Call me anytime for an appointment to view.